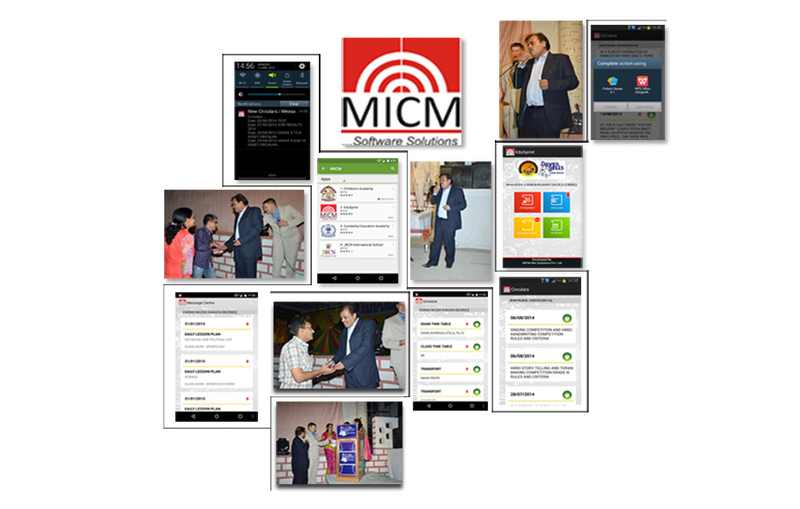 MICM Net Solutions Pvt. 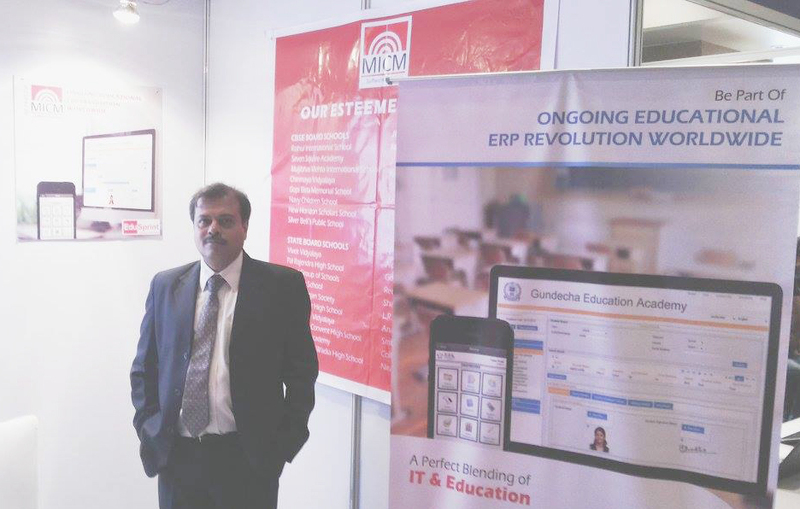 Ltd is one of the pioneer IT Solution providers to education sector. 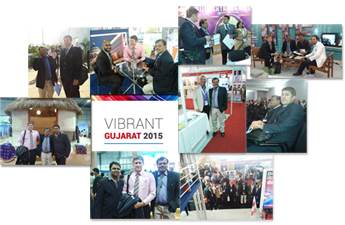 We provide process, people and technology integration which is much beyond software selling. Our software and IT infrastructure solutions is backed by 17 years of hard earned working experience with more than 100 Education institute. Integration With Biometrics, Smart Card, GPRS System, OCR Technology. Integration With Tally, Other ERP, CRM. New Saas Model On Cloud (Phase I) "EduSprint" has been Launched. 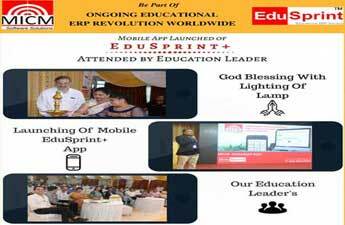 MICM at EdutPro-2020 at Bangalore to promote New Cloud & Mobile based Educational ERP Solution "EduSprint"
MICM & Paresh Sheth's Dream project Edusprint's first phase is launched worldwide. 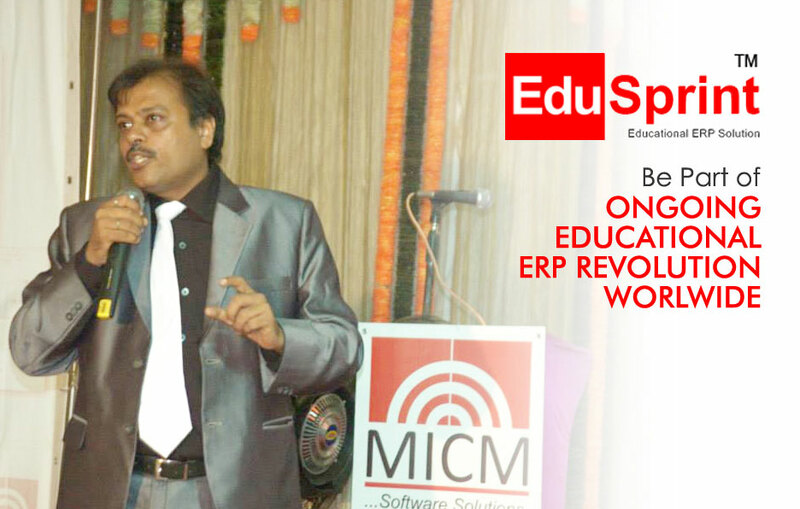 It is cloud and mobile based multi tenancy education ERP solution. 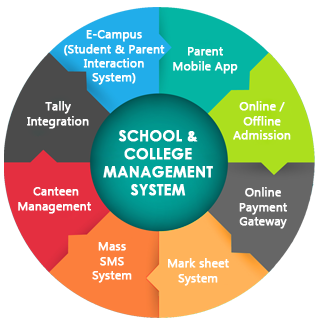 "We at Children's Academy are extensive users of technology not only in education but also in office administration. We are happy with the services and the support provided by MICM at a nominal cost. This has helped us in our endeavour to provide quality education at an affordable cost." Children's Academy Group of Schools, Mumbai.